When you’re ready to win, Border Casino is the place to play. Conveniently located off Exit 1 of I-35 near the Oklahoma/Texas border, Border Casino is now home to more than 2,300 electronic games across 88,000 square feet of brand-new gaming floor. 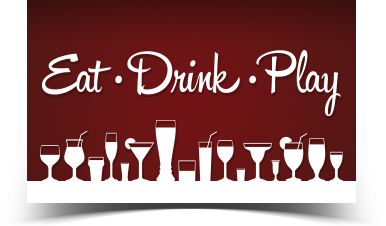 Grab a drink at the bar, a delicious meal at Kitchen 35 and a gift to take home from Thirty 5 Boutique. Whatever you fancy, find it here at Border Casino. 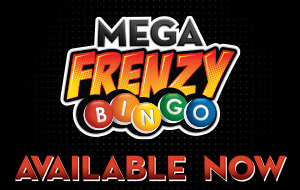 Get in on the action of Mega Frenzy Bingo, the exciting NEW way to play at Border Casino! Mega Frenzy Bingo is a progressive bingo game that accumulates a progressive prize award from a variety of participating casinos. Every game features a guaranteed progressive jackpot winner, so the more cards that are bought… the higher the final prize!